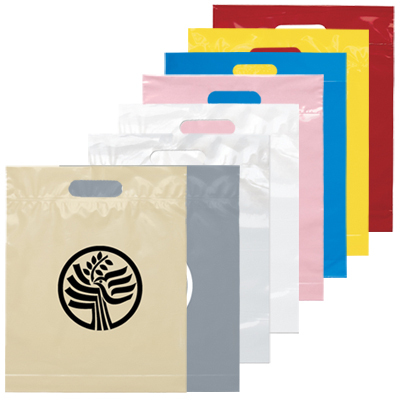 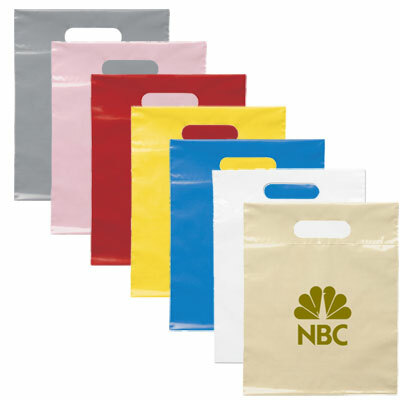 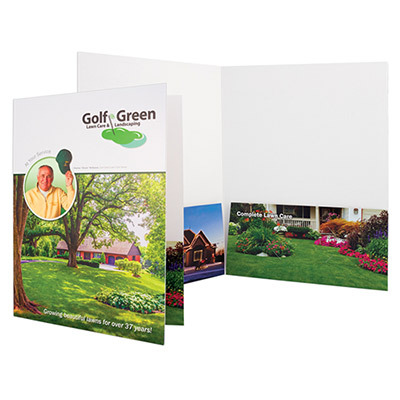 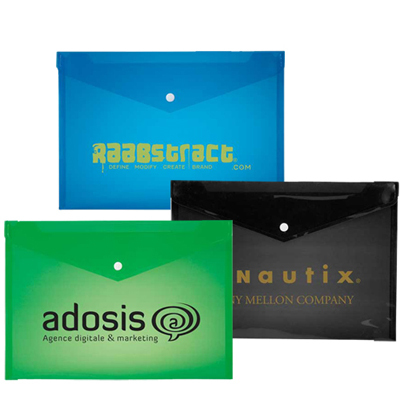 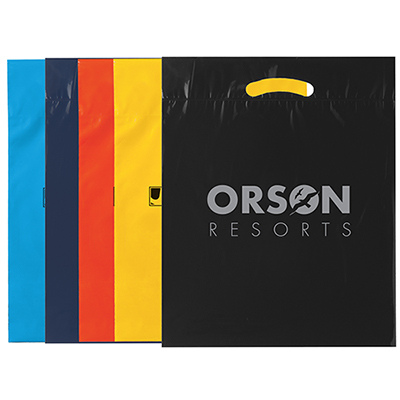 Fold-Over Reinforced Die Cut Grab Bag - 9" x 13"
Exciting Promotional Items Under $1 From Promo Direct! 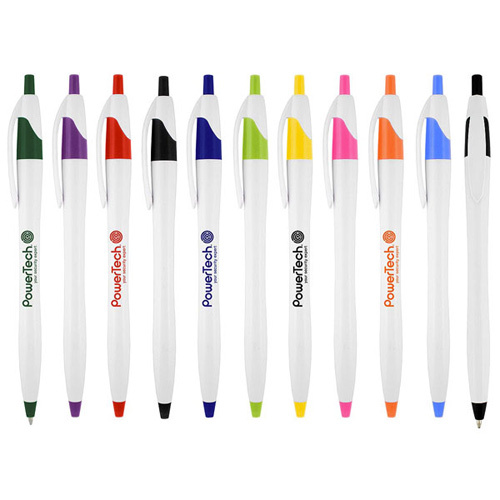 Do you want to run a memorable marketing campaign on a shoestring budget? 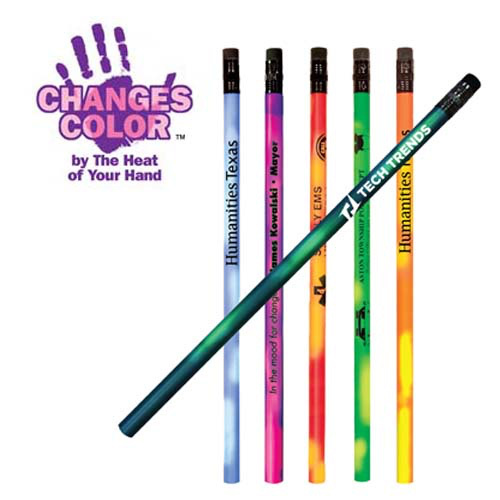 Then these giveaways under $1 are just the right products for you! 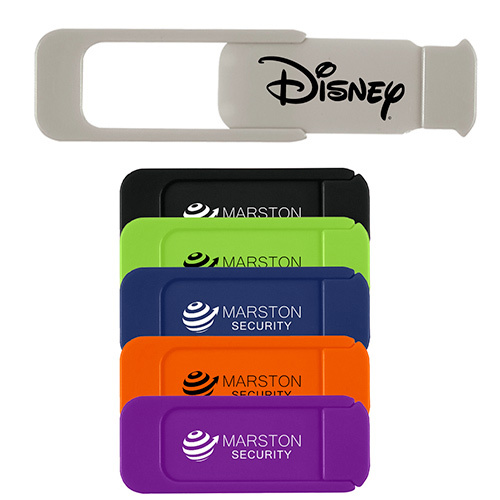 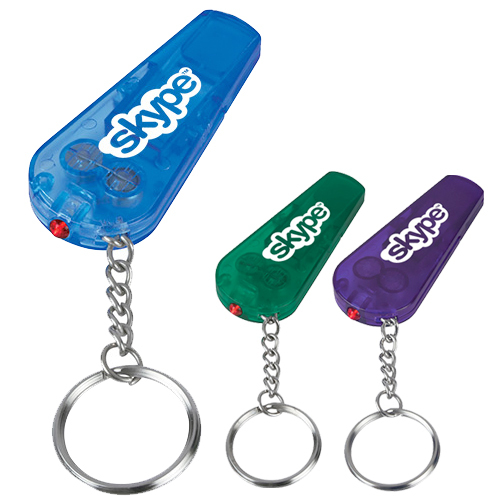 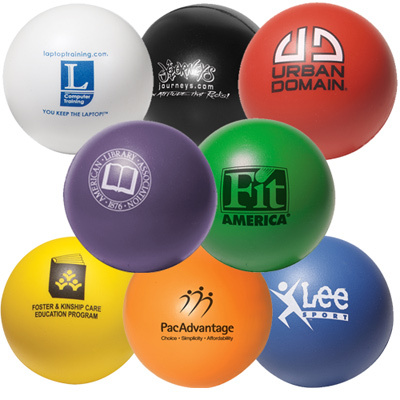 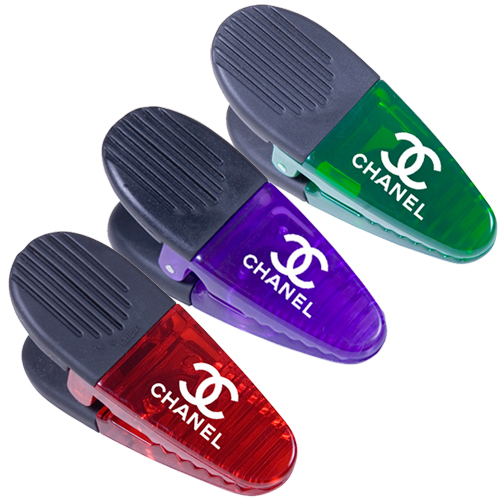 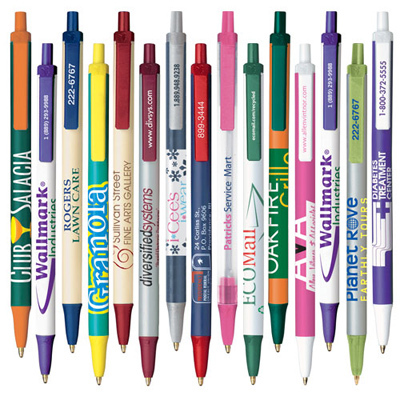 By going for promotional items under $1, you are investing in a marketing campaign that will give you superior visibility for your brand at minimal costs. 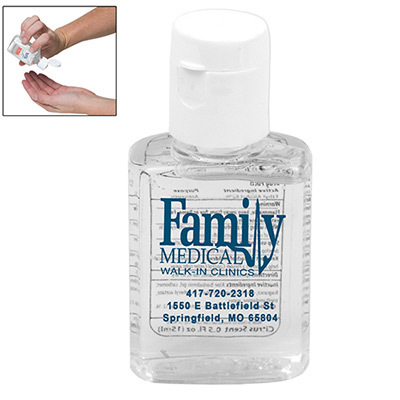 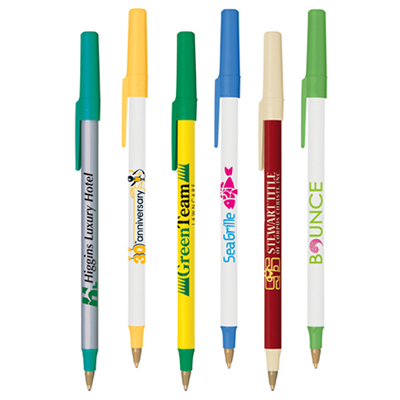 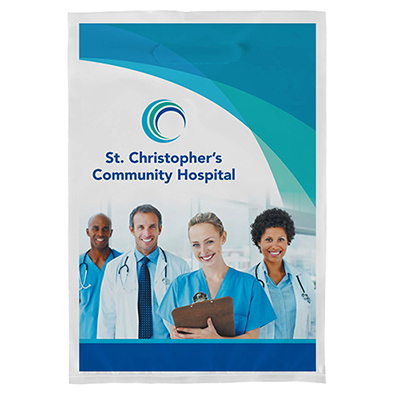 High on utility and value: These promotional items under $1 are high on value and will definitely be used by your recipients. 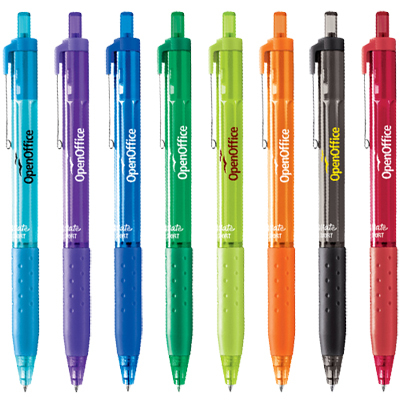 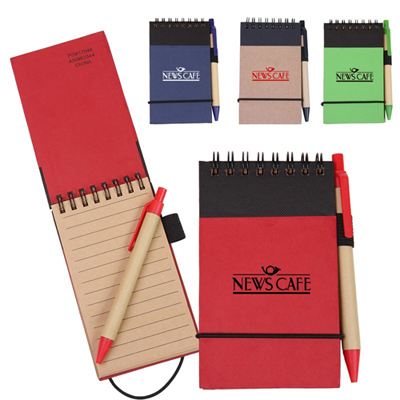 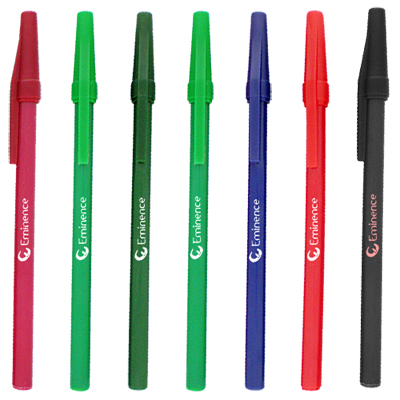 The giveaways under $1 on this page include pens, notepads and shopping bags; practical gifts for the home or office. 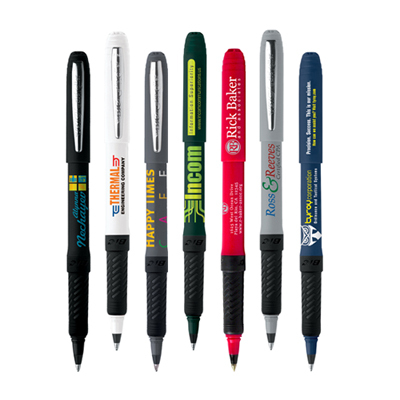 A lot of buyers come back and buy more of these items because they have witnessed first-hand how effective these products are. 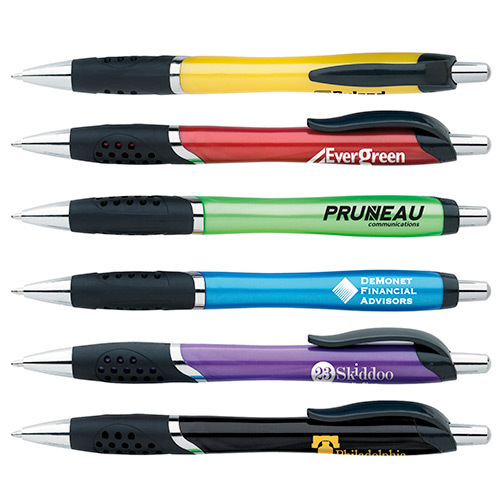 For example, a man representing a company in Albuquerque called in to say that their employees still use pens bought from us three years ago! 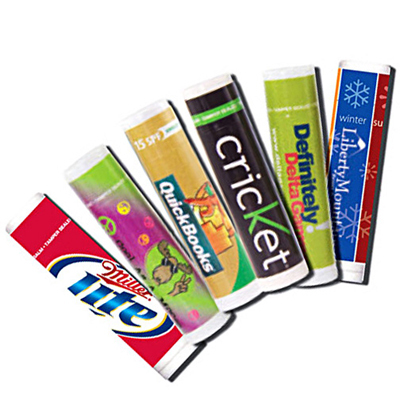 This is exactly what Promo Direct looks for to offer customers - products that last long after the marketing campaign is over, giving visibility that lasts years! 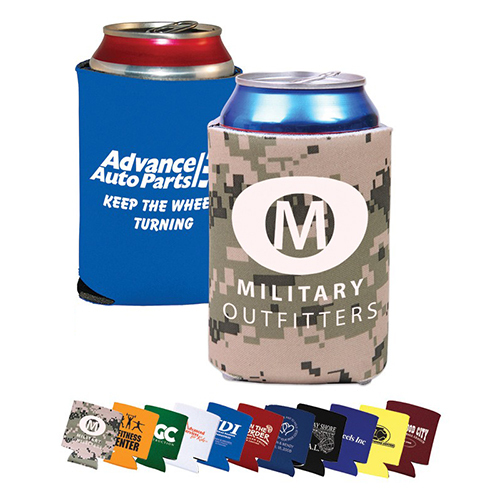 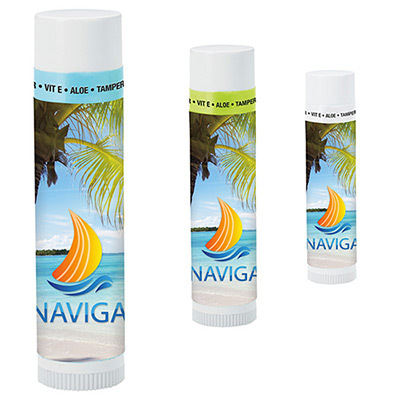 Place a bulk order for our products under $1 and take your branding to a whole new level!Want to distribute giveaways at an upcoming tradeshow or convention? 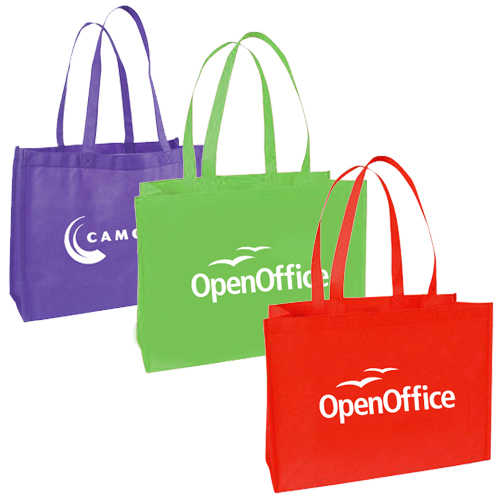 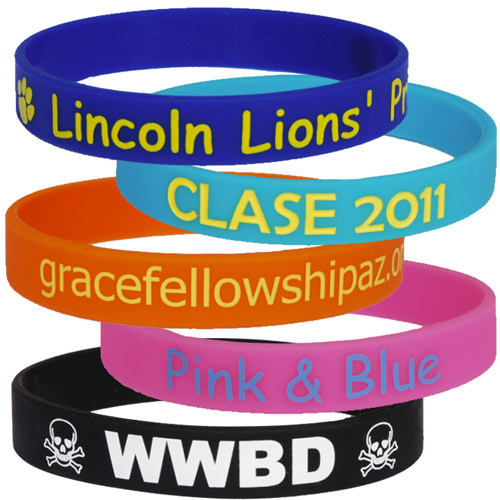 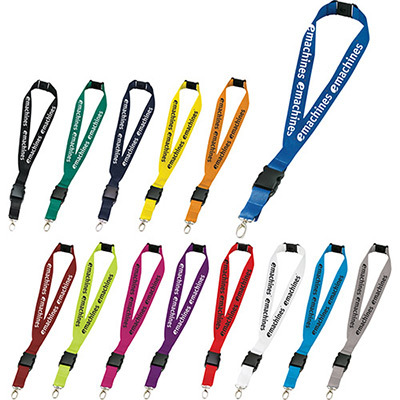 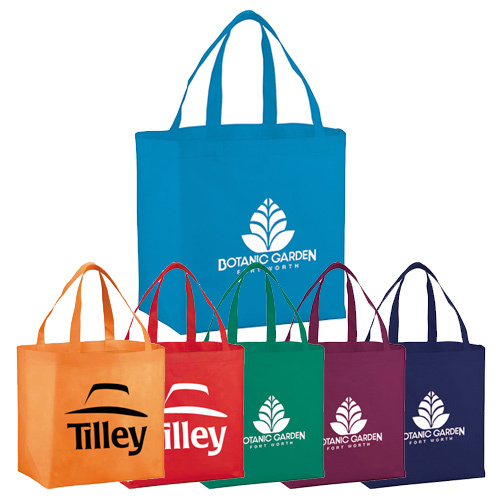 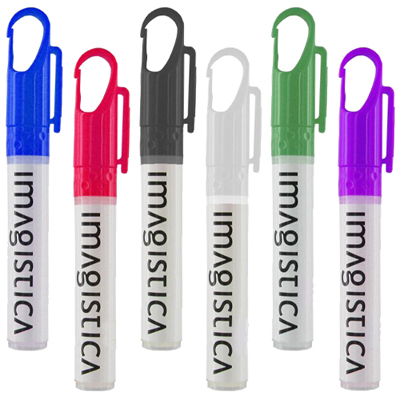 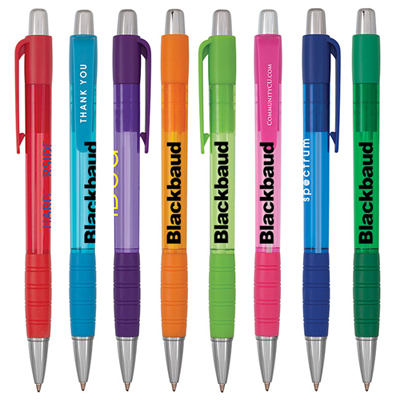 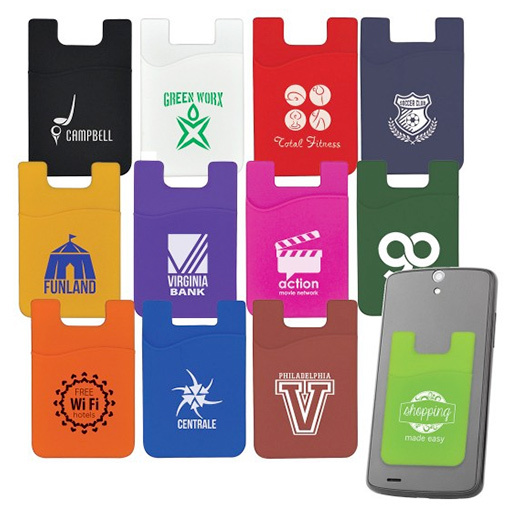 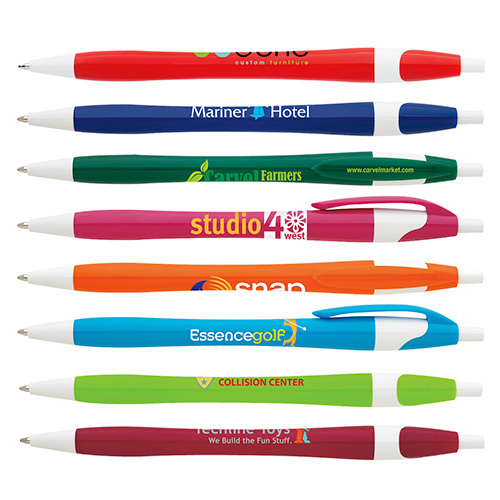 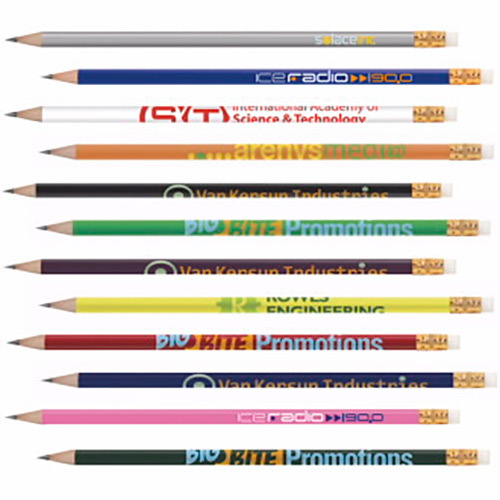 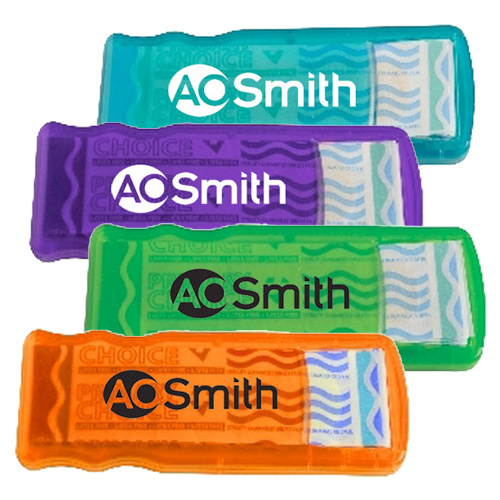 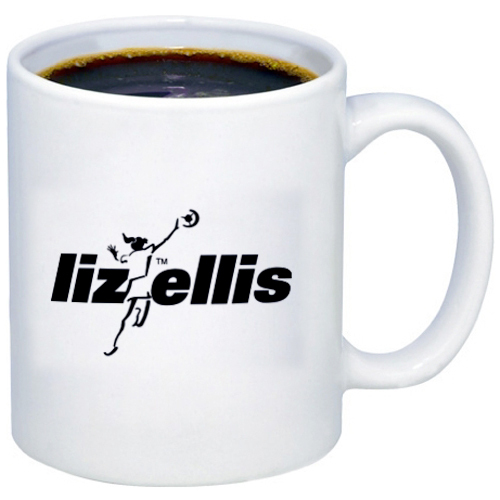 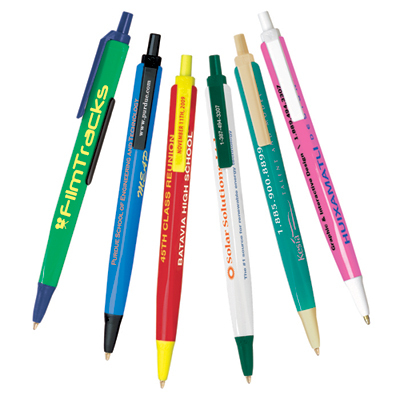 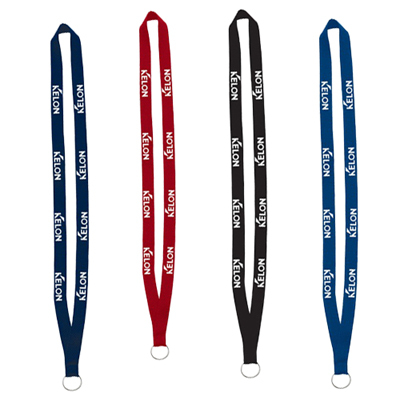 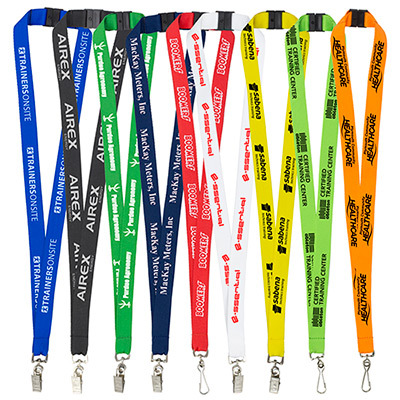 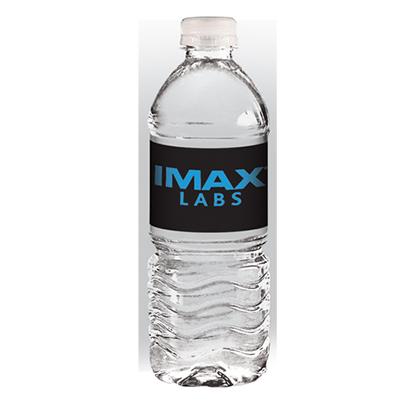 Or maybe you want to give your customers something practical to remember your brand? 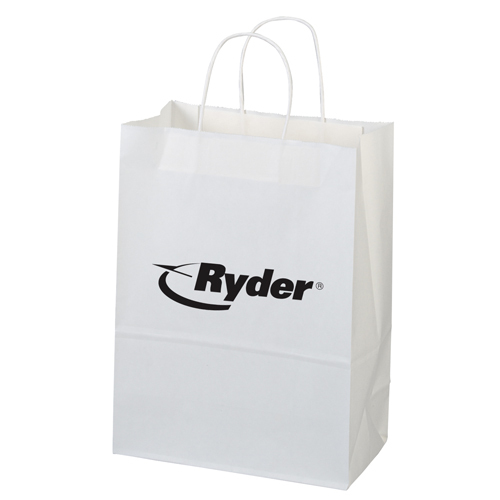 Or even better - want quality but cost-efficient items to distribute among your employees? 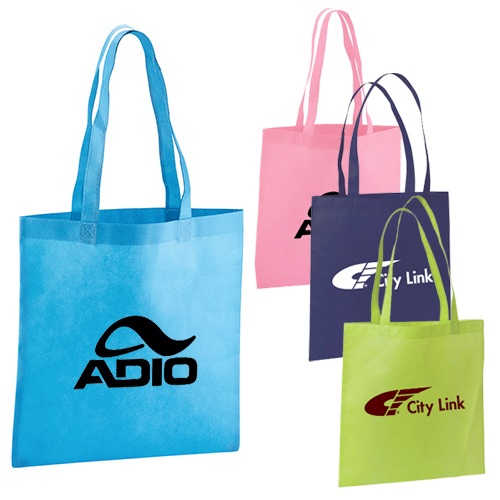 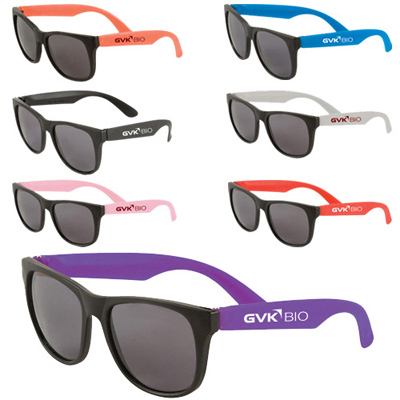 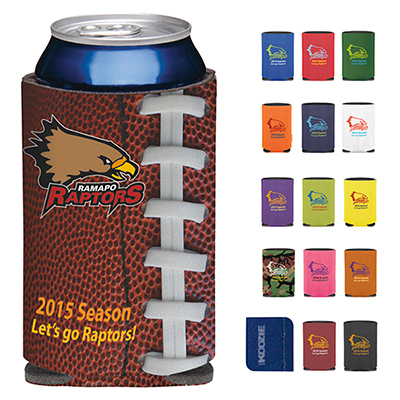 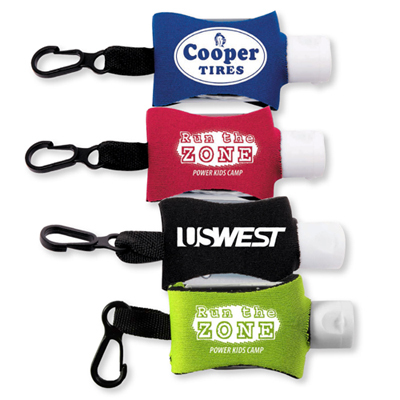 Whatever be your marketing requirement, these items will do a good job of representing your brand! 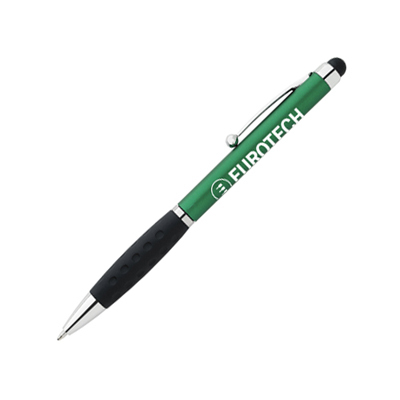 Some of our products feature a green 24 HOUR icon. 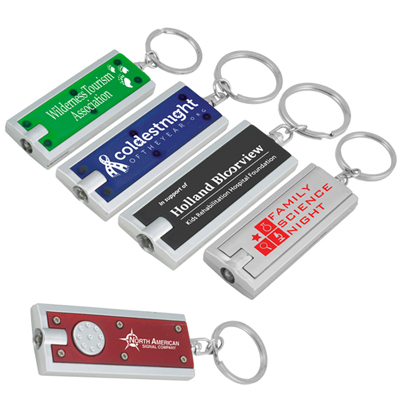 These products will be processed and shipped the very next day itself, allowing you to launch a product as quickly as possible.Also look out for products with the red FREE SET-UP icon  you will save a lot more! 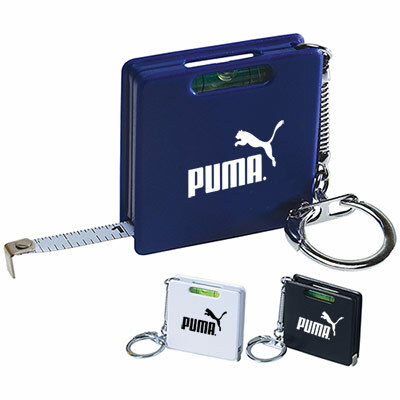 Choose an item and get in touch with our team today. 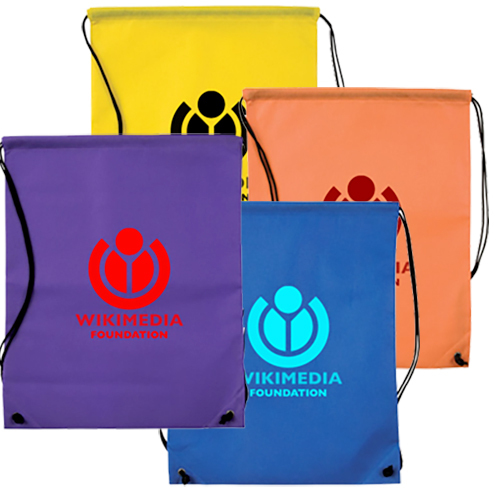 Share your artwork with them and they will give you a preview of how your logo will look on these giveaways.